A video shot in early August of 2015 which appears to show a human-like figure (or humanoid) flying in the skies above Los Angeles has gone viral. 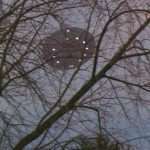 The sight was captured by not one, but three different cameras as a part of a UFO research group’s meet-up. 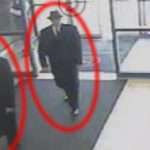 While we cannot verify the authenticity of the video, the fact that it was shot by multiple people, from different angles, and on different cameras certainly makes it worth watching. 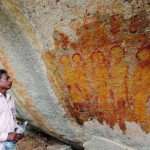 Amazing – Body of Alien Rescued After Fall of a UFO in the Andean Mountains of Peru!!! 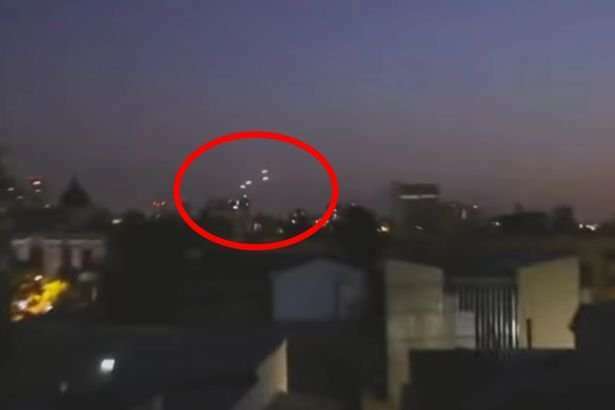 Fleet of UFOs Filmed Over Chile? 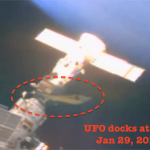 DID A UFO DOCK WITH INTERNATIONAL SPACE STATION FOR ALIEN ASTRONAUT MEETING? Urgent! NASA Has Just Been Caught In A Huge Lie, and We Are In Serious Trouble!